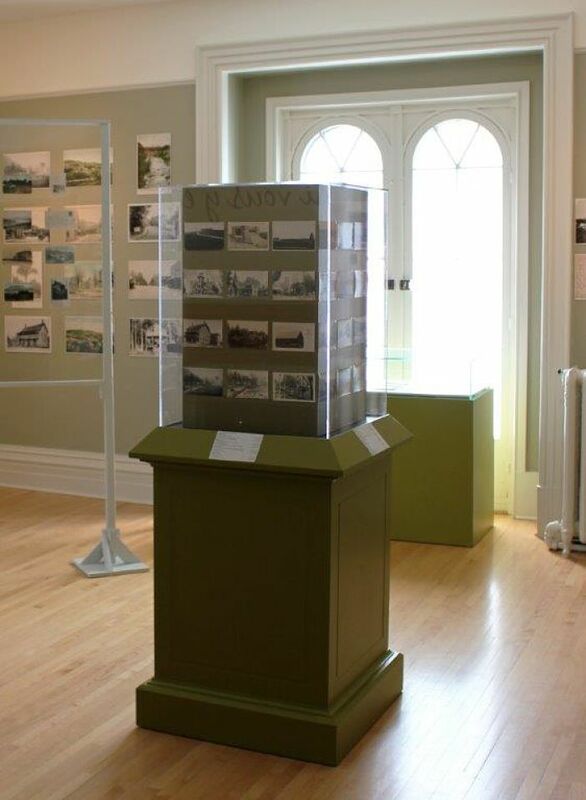 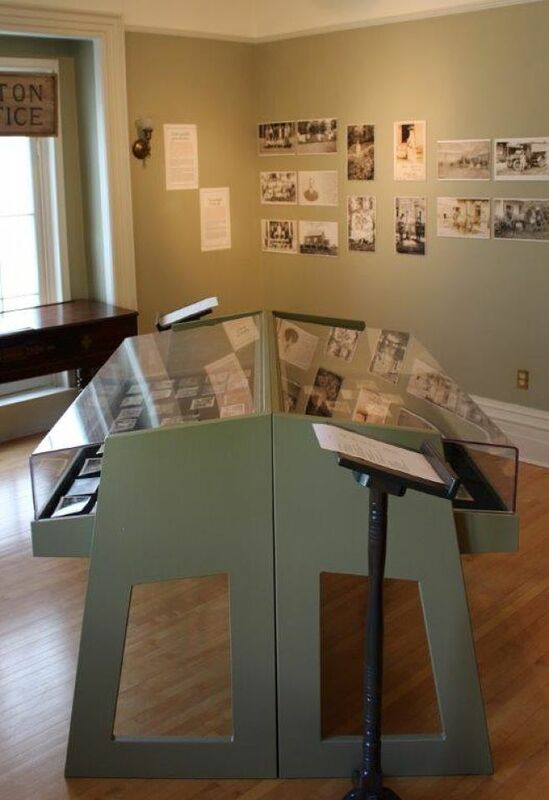 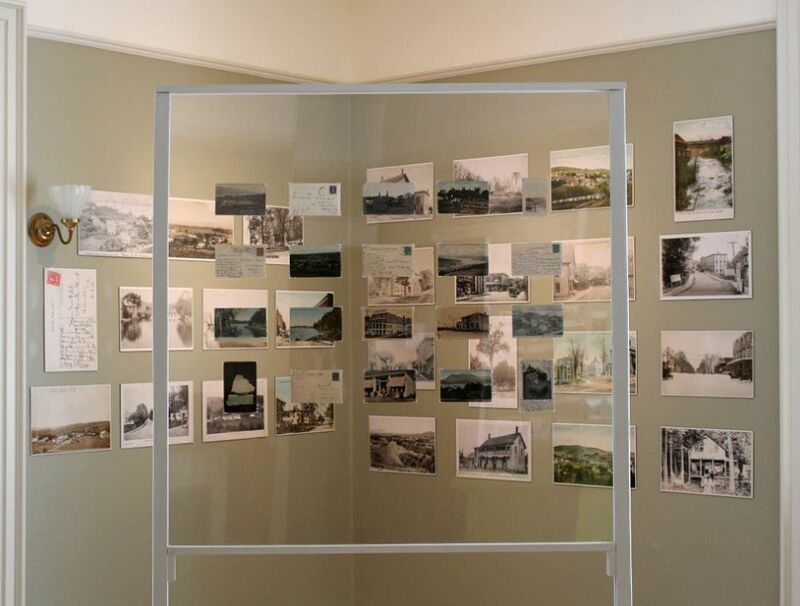 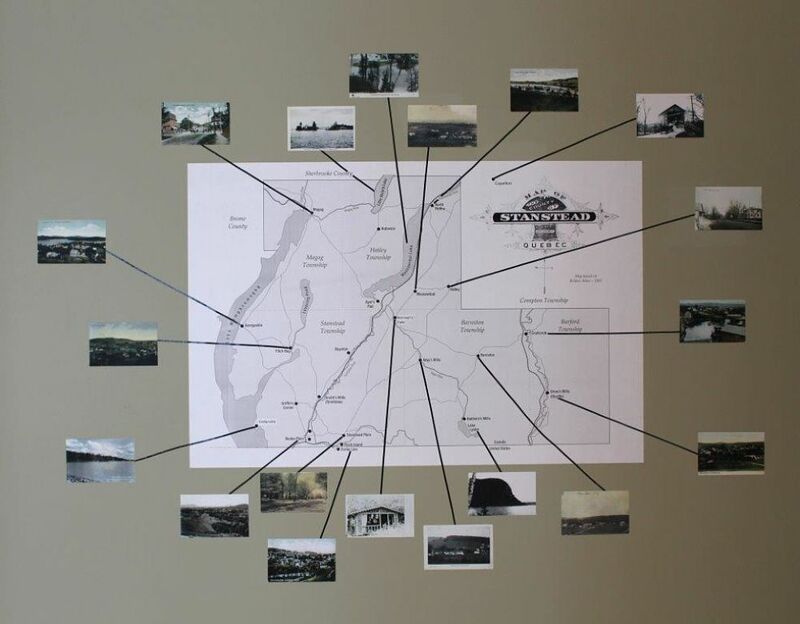 This exhibition displayed over 200 postcards from villages and towns such as Derby Line, Rock Island, Stanstead, Ayer’s Cliff, North Hatley, Hatley, Coaticook, Magog, Fitch Bay, Georgeville, all municipalities of old Stanstead County. 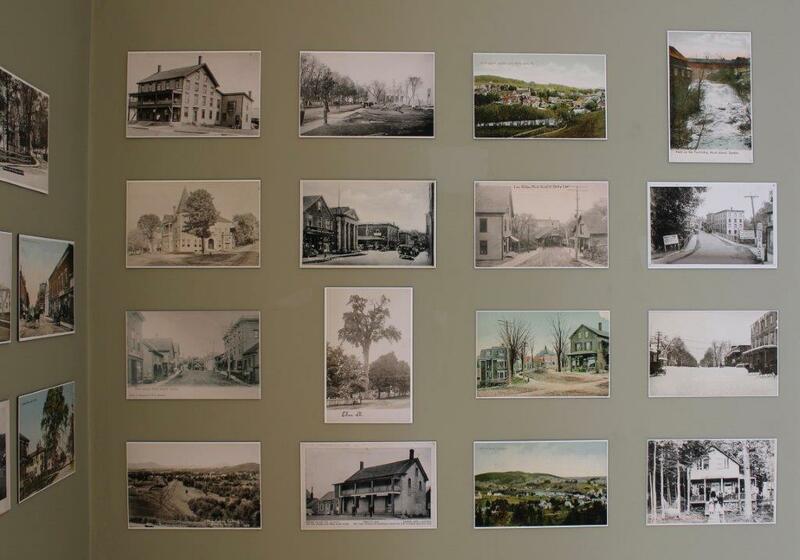 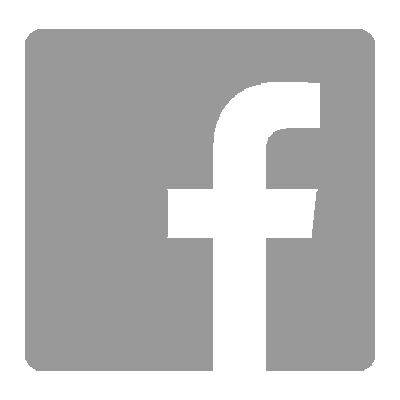 The majority of the postcards date from the turn of the 20th century. 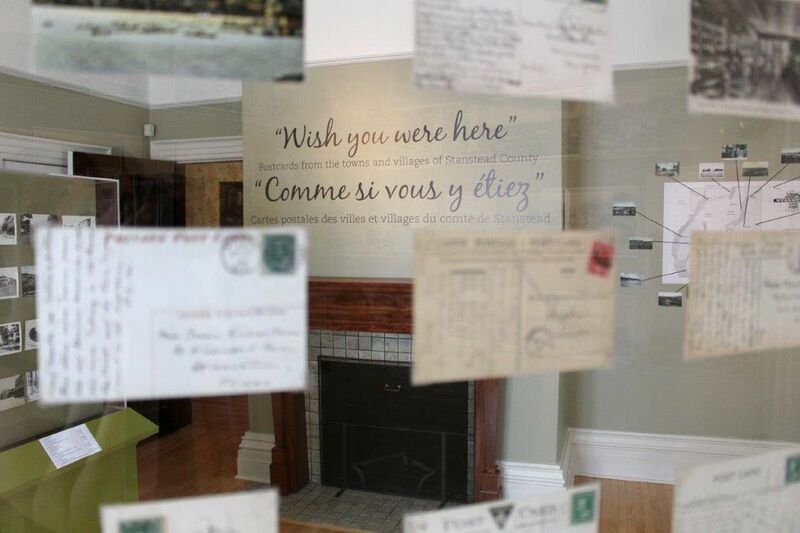 This was a unique opportunity to see such a wide selection of postcards from the numerous communities of the old Stanstead County and see first hand the heritage of the communities of this region.